This month sees the publication of Crow Moon by Anna McKerrow and Under My Skin by James Dawson, both of which have really amazing covers (I think James Dawson has been incredibly lucky with his awesome covers) and to celebrate that fact, I thought that today I might share with you some of my other favourite covers from YA books published in 2015! Where I can, I've included the designer/illustrator's names. Don't forget to share in comments some of your favourites too! 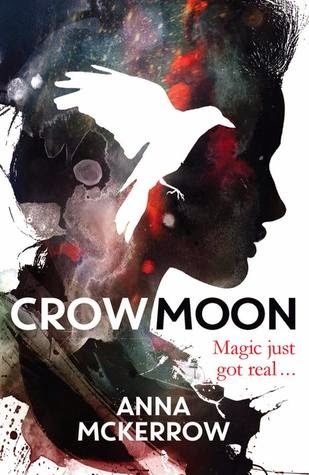 First up, we have Crow Moon by Anna McKerrow. 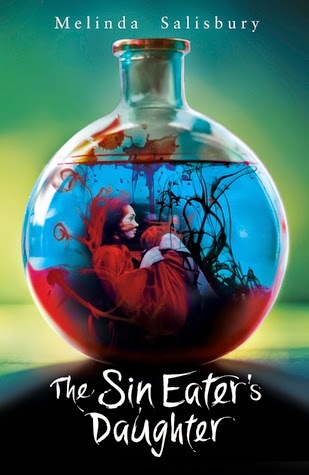 This cover was revealed during a #ukyachat and I missed the initial response to it but I'm pretty sure there had to have been a sizeable buzz surrounding the reveal. It is gorgeous. I love the colours especially and how soft the image is next to the starkness of the font. 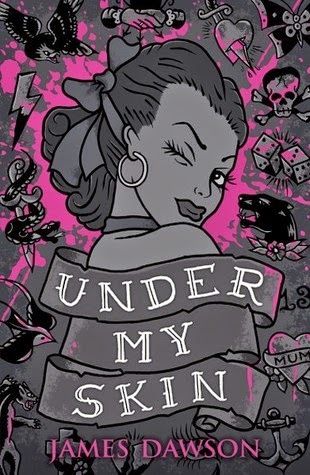 I love the cover for Under My Skin. 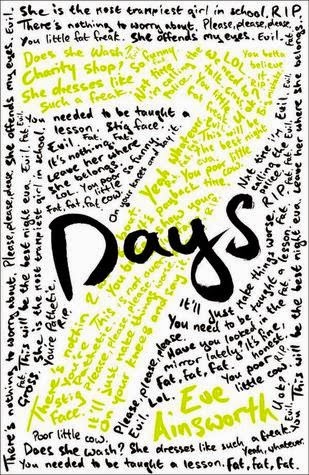 I've been quite impressed with lots of James Dawson's covers but this has to be a favourite. It's so playful and fitting to the premise. I absolutely adore that central image of pin-up, Molly Sue. 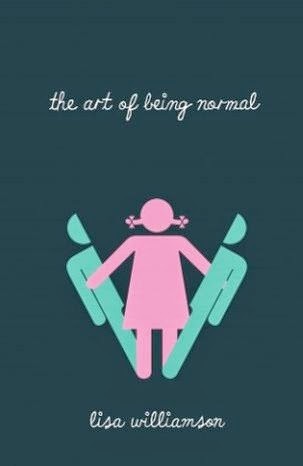 Isn't the cover for The Art of Being Normal incredible?! Such a simple cover but so very striking at the same time. That central image really grabbed my attention the first time I saw it and it's happened every time I've seen it since! I love this cover as well. What a great idea having the words spell out the title and the words to be negative messages as this is a book about bullying. I love the use of colour and the fonts used! 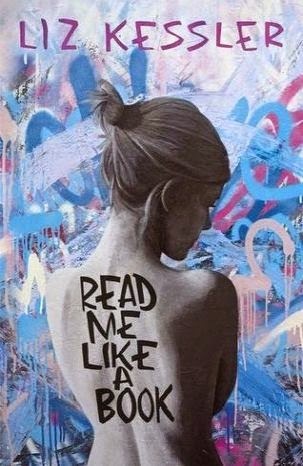 Another case of beautiful colours being used in Liz Kessler's debut YA novel, Read Me Like A Book. I love the look of graffiti. I don't know how that came about but I do, I love graffiti. I knew even before I read the synopsis that this would be a book I wanted to read. Just by looking at the glorious cover. Isn't it so very, very pretty?! It just sings out 'amazing fantasy story' to me. 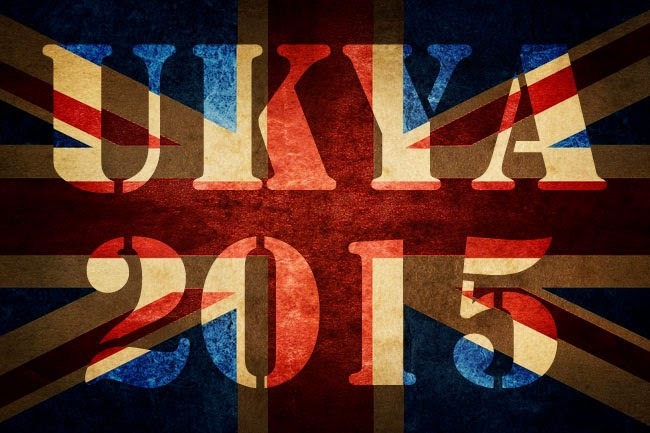 These are some of my favourite (UKYA) covers in 2015. What are some of yours? I think my favorite is The Art of Being Normal. I love it. Also love the premise so I can't wait to read it. I love how simplistic the cover for AoBN is but also how striking it is! Great choice of covers, there are some truly stunning ones coming out soon and I love your picks!